This book is a must-read for anyone interested in transforming the impersonal character of the medical experience into a personalized, relational, spiritual, and holistic dialogue about human health. It promotes a holistic vision of the doctor-patient relationship, a medicine that ought to be based on the totality of the human experience rather than on the reductive view of the patient as a person with a certain disease. 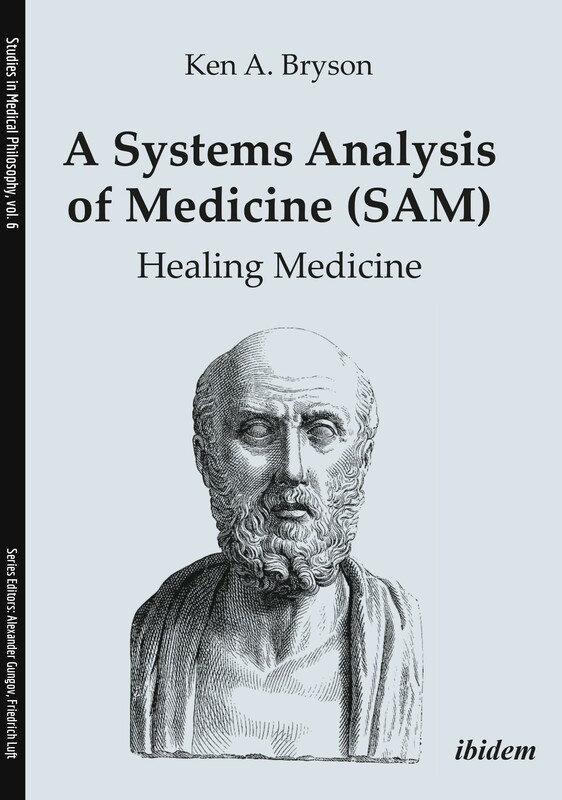 Ken A. Bryson describes the character of medicine as the gateway to holistic healing and argues that we need to secure the ethical foundation of universal medicine as not relative to a cultural setting, thus establishing the Oath of Hippocrates as the universal gateway to human dignity. This view emboldens us to raise medicine from the level of an impersonal technological encounter with disease to its rightful place as a sacred activity that includes all the levels of the human experience. The book offers practical suggestions on how to accomplish that objective. Dr. Ken A. Bryson (PhD from the University of Ottawa) is professor emeritus at Cape Breton University, Canada. He has taught at l’Université de Moncton, the University of Ottawa, Saint Mary’s University on ASN television, Wuhan University, China, and le CEGEP Régional de la Côte Nord, Canada. He held a visiting fellow appointment at Saint David’s University, UK, (1996), and a visiting scholar appointment at Huazhong University, China, of science and technology in 2011. He participated in the Rethinking Technology Institute at Pennsylvania State University (1994). He is founding editor of the philosophy and religion special series, Value Inquiry Book Series, Rodopi-Brill (2000–2016), and is a member on several editorial boards. He is a fellow of the Adler-Aquinas Institute. He has published several books and 50 articles in peer-reviewed journals.